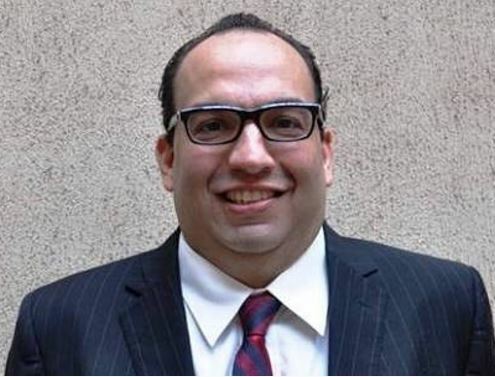 A foreigner who has been remanded in the Kirikiri Maximum Prison in Lagos has pleaded with the court to release him on bail as his health allegedly deteriorates. However, Justice Safari was of the view that since the anti-graft was not aware of today’s proceedings, the matter is better adjourned and a new date of hearing served on the prosecutor. He adjourned the hearing of the application till Monday, 28th of August, 2017.